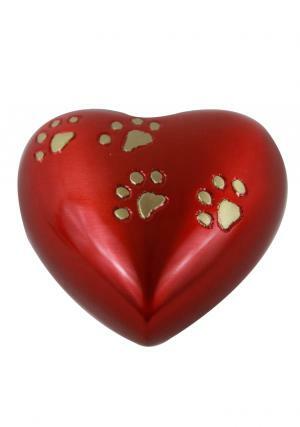 The legend heart keepsake brass red urn is made with high quality finest solid brass with good looking heart shaped design. 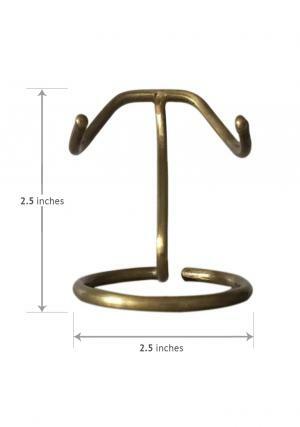 The mainely elegant mini urn has been hand casted and hand designed by professional skilled artisans to store your loved ones token amount of cremation ashes safely. Fill the token amount of funeral ash of your loved ones in graceful and refined keepsake memorial urn through the top of screw threaded lid and keep at safety place. 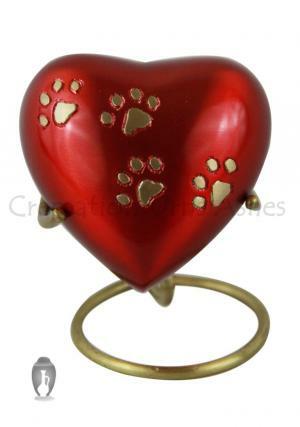 This daisy bogati urn will keep remembering your pet memories. 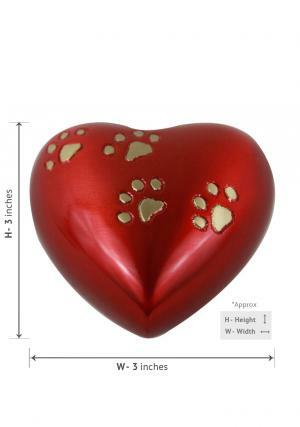 Heart keepsake urn red is finishing with ruby red with print of paws. 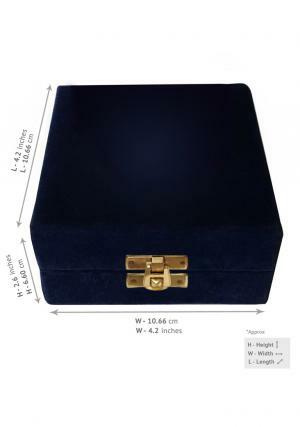 This mini funeral memorial urn size is available at 3" Height and weight is 0.27 Kg. Place this keepsake urn for ashes in your home and feel your loved ones memories with you alive. Buy online with our secured payment gateway of PayPal and get free delivery within UK.